At Jacob’s Well seeks to end the cycle of homelessness for mentally ill men and women by providing a caring and supportive environment that recognizes the dignity of the individual and that encourages accountability and independence. 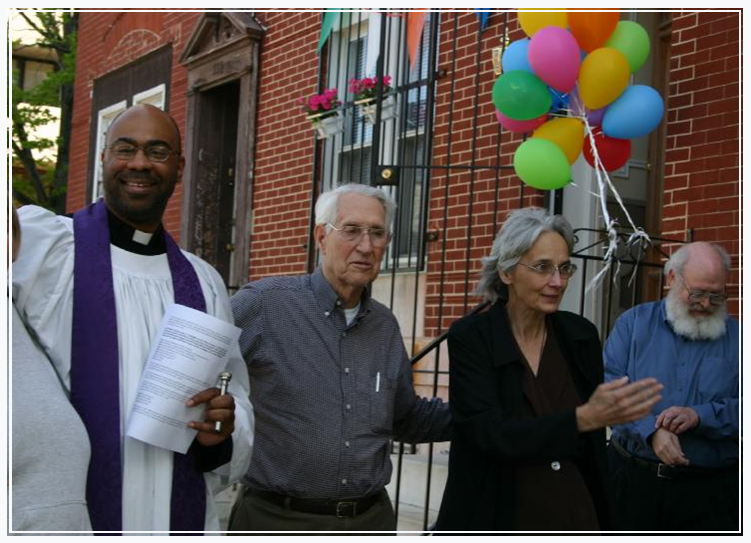 More than simply a shelter, At Jacob’s Well is committed to the creation of a supportive community in Baltimore for people who suffer from chronic mental illness. Permanent Housing – for those who have achieved some residential stability and ready for a less structured living environment. Click on the links to learn more about each program.